You Are Here Home » Review & Giveaway » Baby/Children » WIN Mother Hen Baby Food for a Week! WIN Mother Hen Baby Food for a Week! When my kids were babies I was frequently overwhelmed trying to prepare healthy, nutritious meals for them which they’d actually eat. Between getting used to functioning on little sleep and the babies tastes, it felt like I’d never find an easy solution. These days there are choices for Mum’s everywhere, one of which is Mother Hen. Mother Hen was founded in Montreal and developed with three purposes: healthy, high quality and food cooked just like at home. Mother Hen focuses on baby/junior foods as well as fruit sorbets for the whole family. 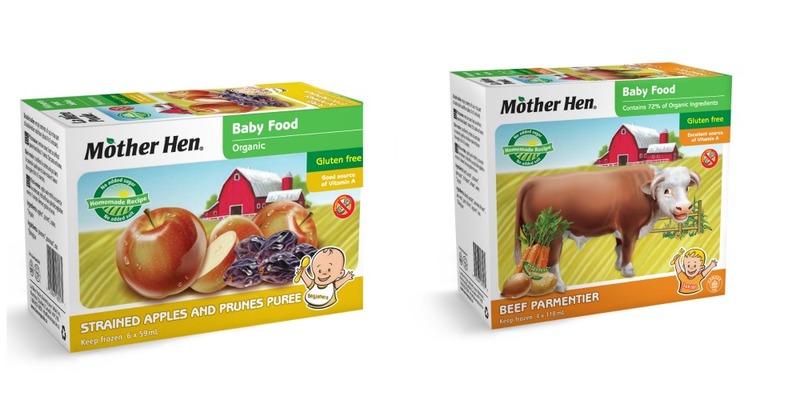 You can buy Mother Hen baby food & other products at Shoppers Drug Mart, Metro, Walmart, Fortinos, Longos and many other retailers. To preserve the high quality of their products they are frozen so be sure to check out the freezer section or the fridge in the baby sections. One very lucky Canadian reader will be winning a coupons for a full week of Mother Hen’s products!! Giveaway is open to Canadians, enter by filling in the Rafflecopter form below. Giveaway ends November 26th and the winner will have 48 hours to respond. My grandbaby will be enjoying this if I win. my little son would be eating it! My youngest will be eating the mother hen food. My great niece would be eating it! My son! I would love to try this wonderful baby food. This would be for my 14-month old daughter. My 11 month old would be eating it. My one year old daughter would be enjoying these! My two kids – awesome win!! my baby girl…she starts solids very soon!!! My 9mo and my friend’s 7mo old babies! Yum! This would be for my baby grandson, Mason. My nephew would be eating it! My daughter who is almost 5 months would eat this. We will be starting solids at the end of December. 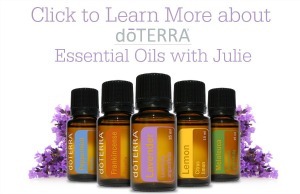 I would gift this to my better half’s cousin whos little one is just starting solids! My little guy would be eating it. My little man will be eating this. Sounds like a great healthy treat. Thank you for chance. Cool! My LO would love it I’m sure! I just found out I’m about to be a Grandmother !! My grandchild would be eating it!